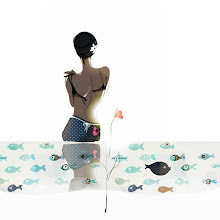 Sophie Griotto: In english, please! 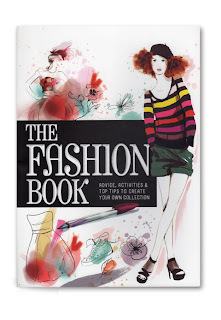 The Fashion Book: This is the english version of "Cahier de stylisme". 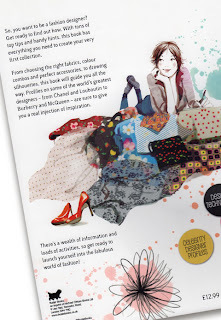 I illustrated every page, you'll find advices, activities & top tips to create your own collection. Which is actually available in store.